Florian Dombois (b. 1966 in Berlin) is an artist who has focused on models, landforms, labilities, seismic activity, tectonic activity, scientific fictions and technical fictions, as well as on their various representational and media formats, and especially on sound. He studied geophysics and philosophy in Berlin, Kiel and Hawaii, graduating in 1992 with a diploma thesis entitled “On Free Oscillations of Dense Objects”. From 2003 to 2011 he served as the founding director of Institute Y at Bern University of the Arts (Switzerland). Since 2011, he has been a professor at the Zurich University of the Arts (Switzerland), but has also had many teaching appointments and guest professorships in Germany, Belgium, the Netherlands, Switzerland and the US. 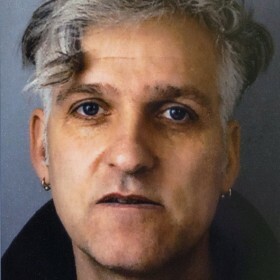 In 2010, he received the German Sound Art Prize.